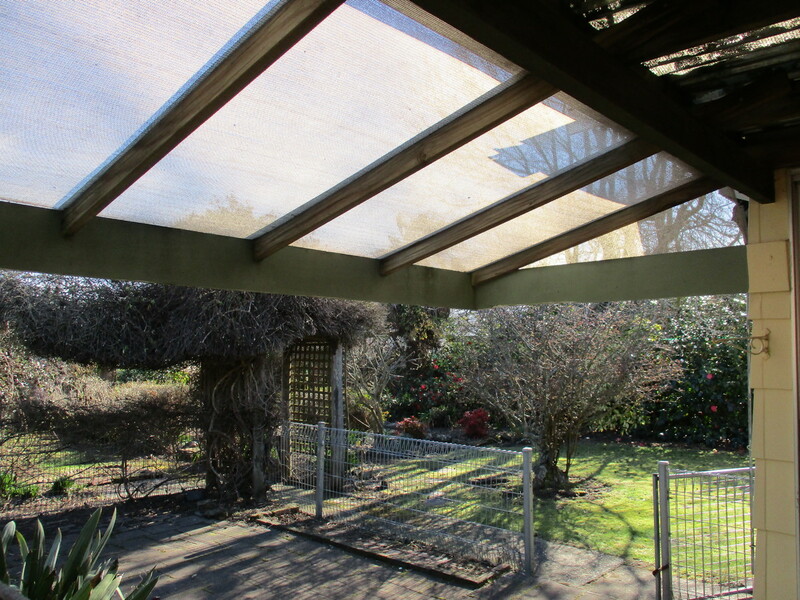 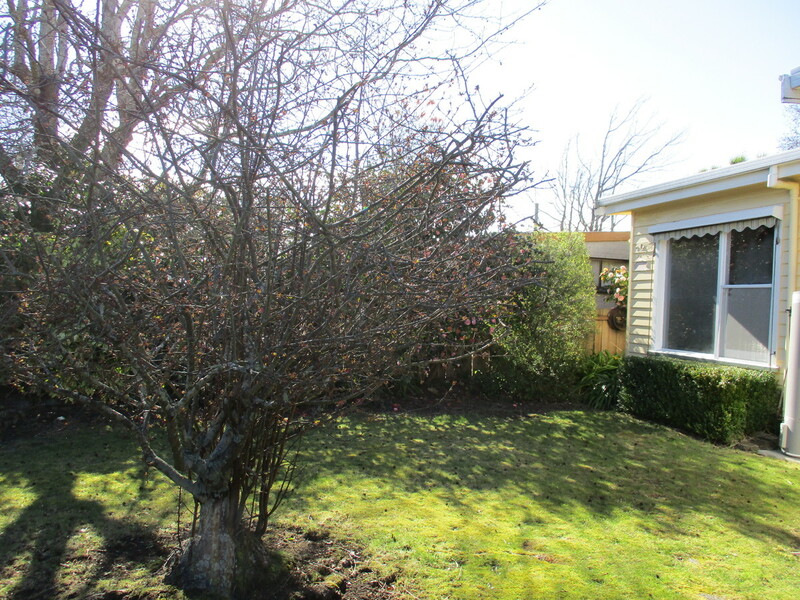 The sun will follow you all day long living in this beautifully maintained family home. 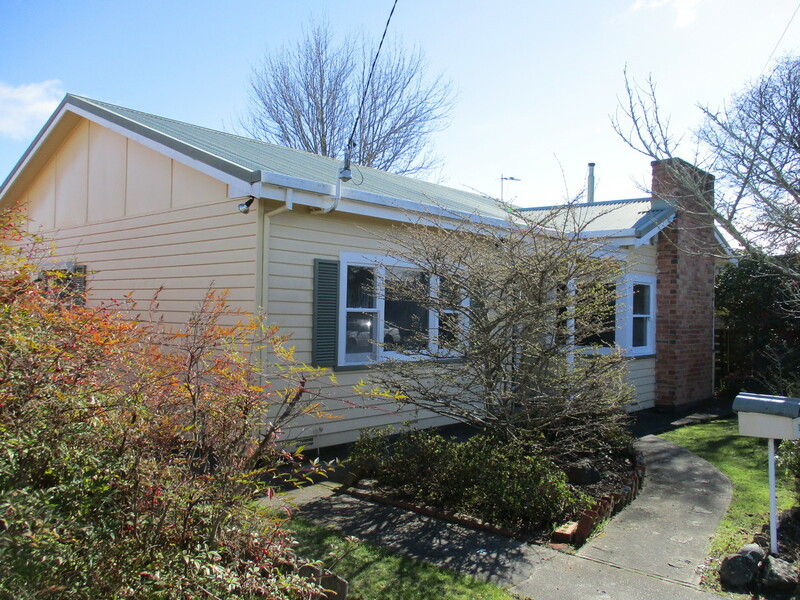 With a garden full of spring bulbs and the blossom appearing it is a perfect time to start enjoying living in this home. 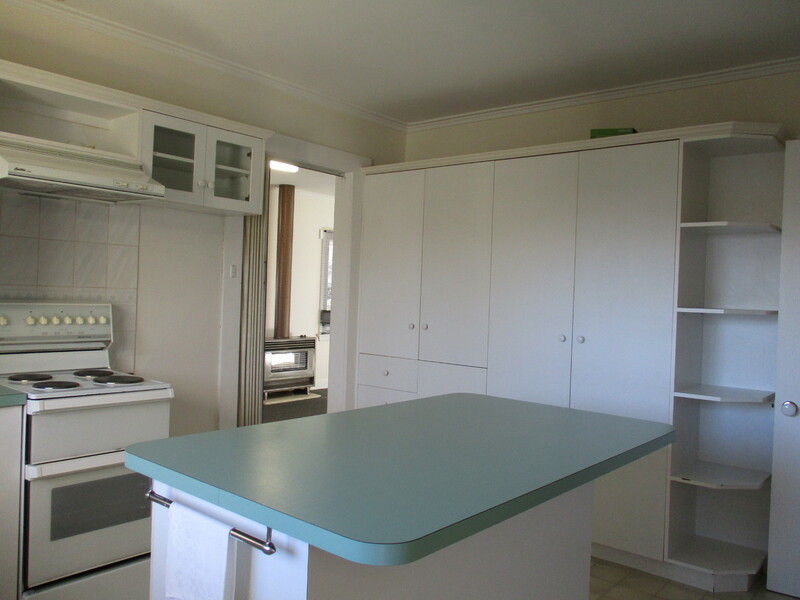 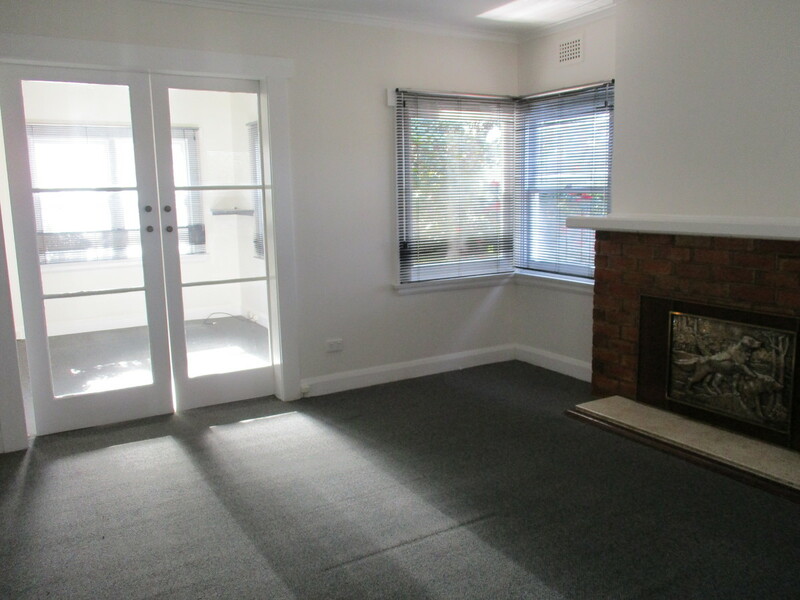 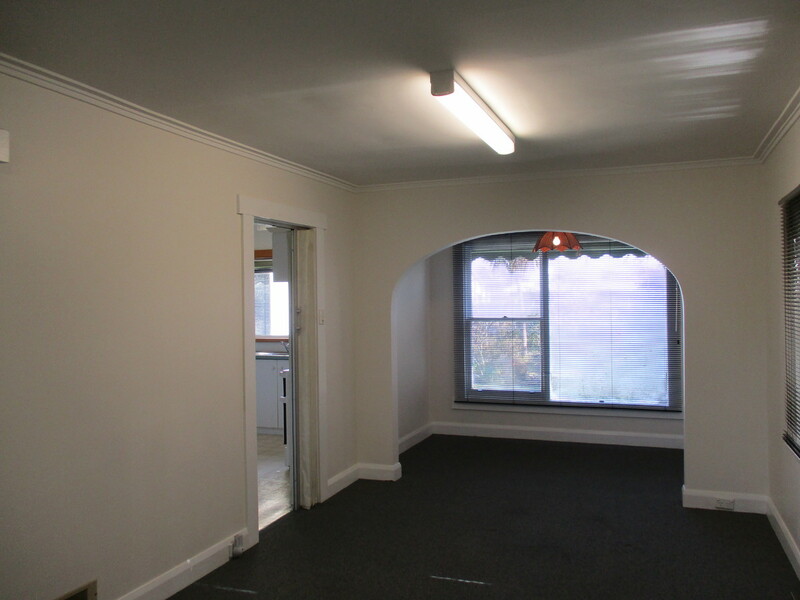 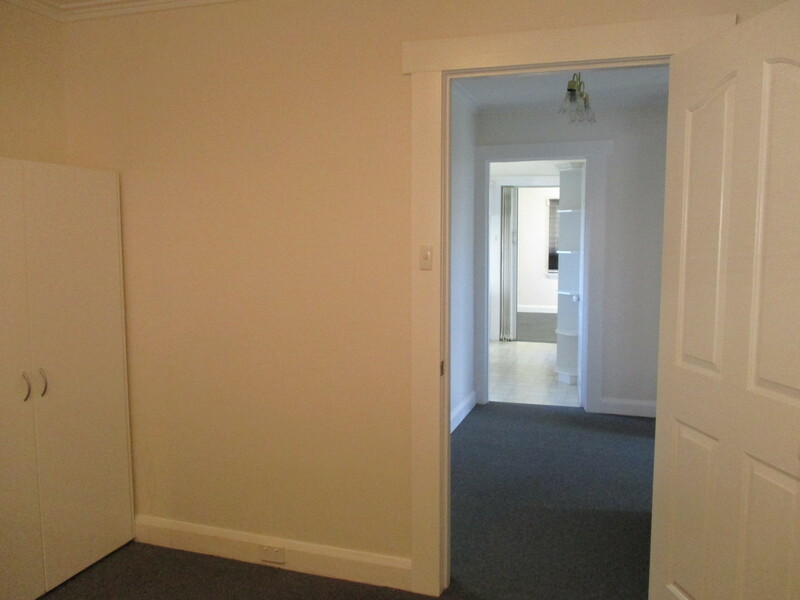 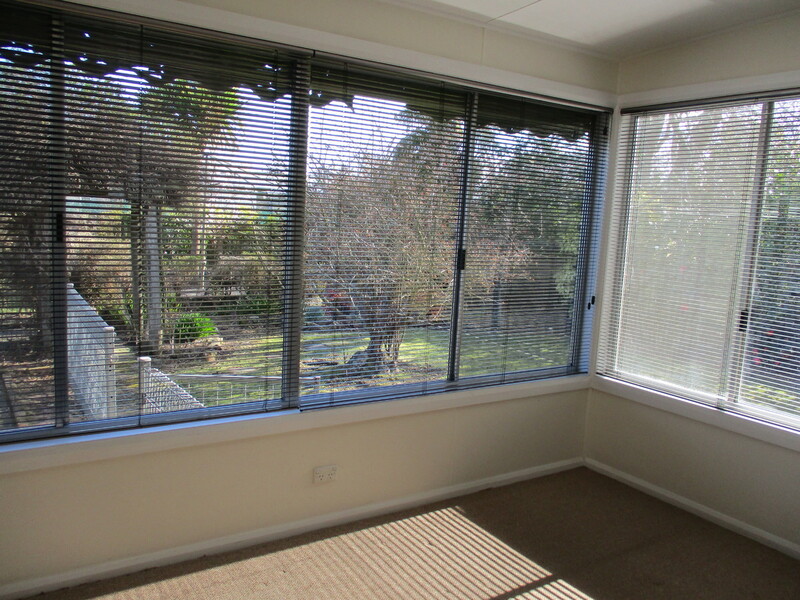 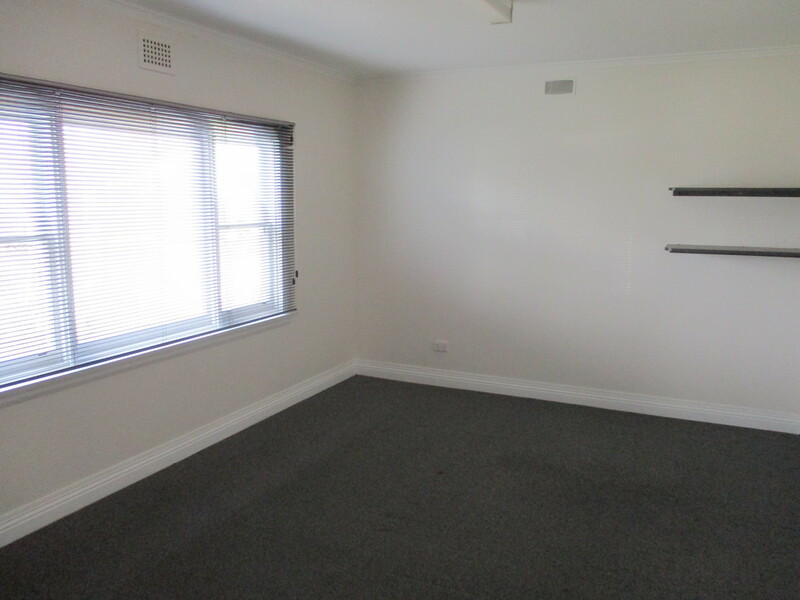 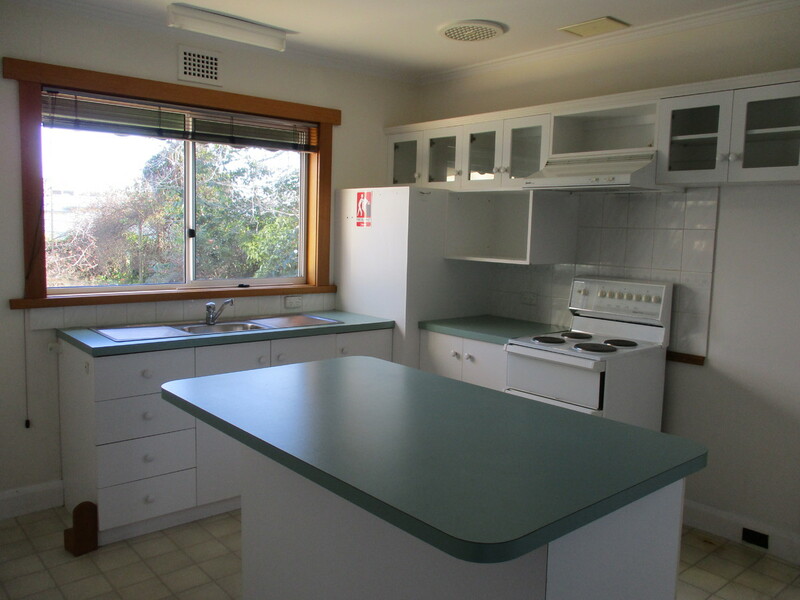 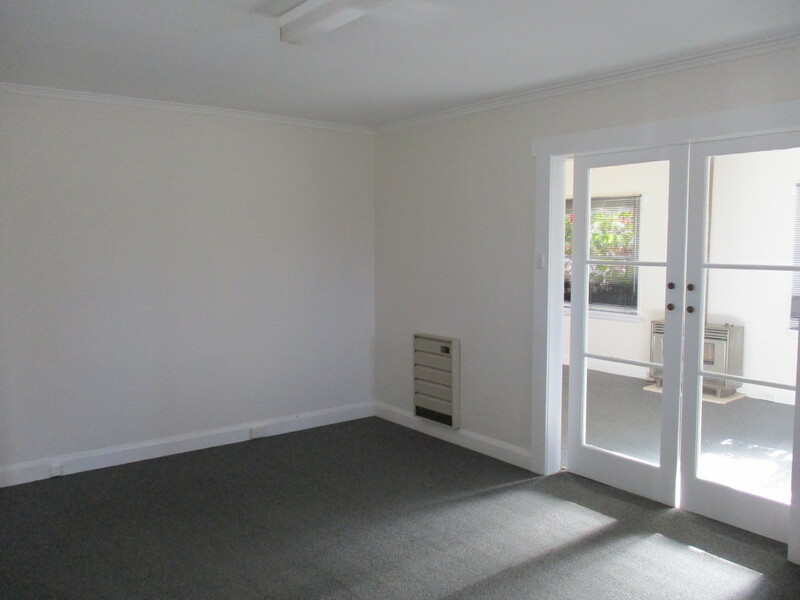 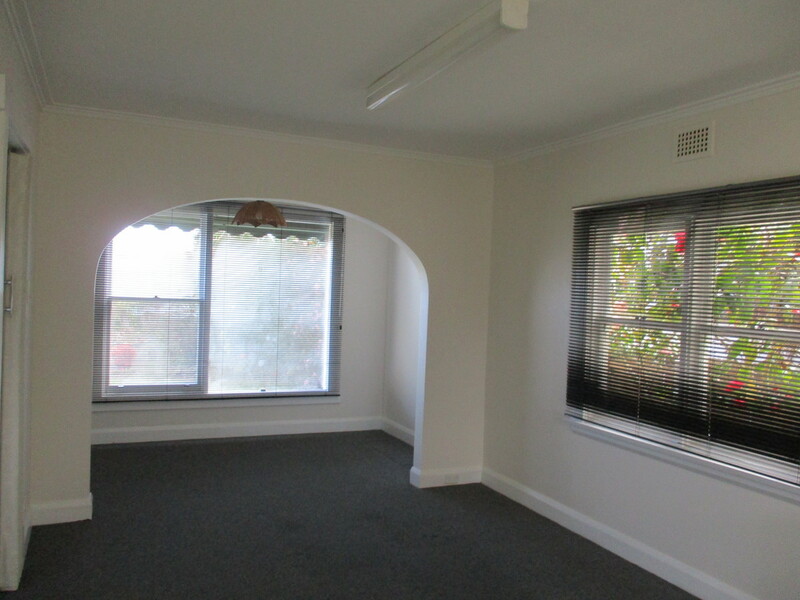 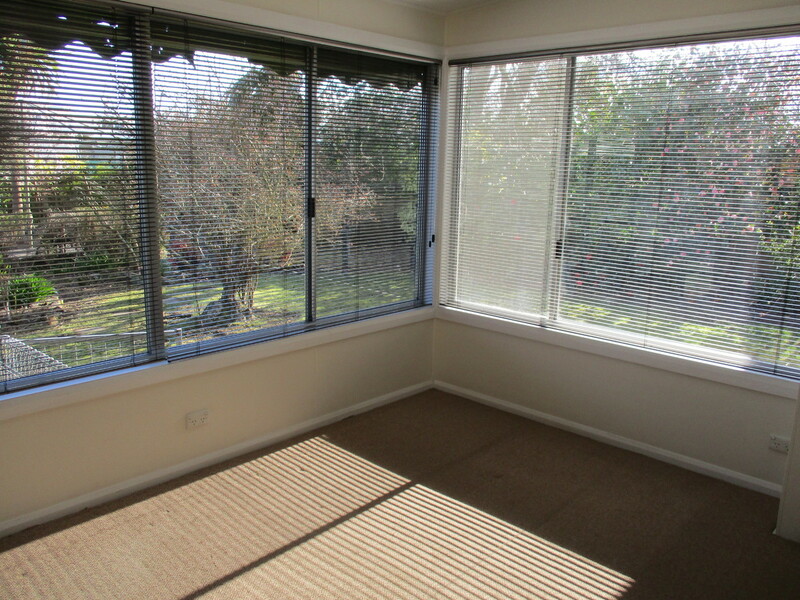 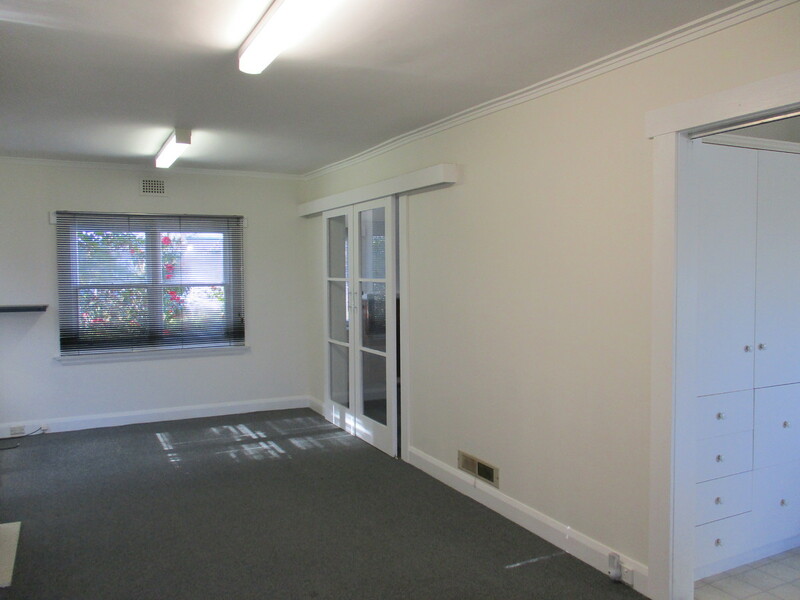 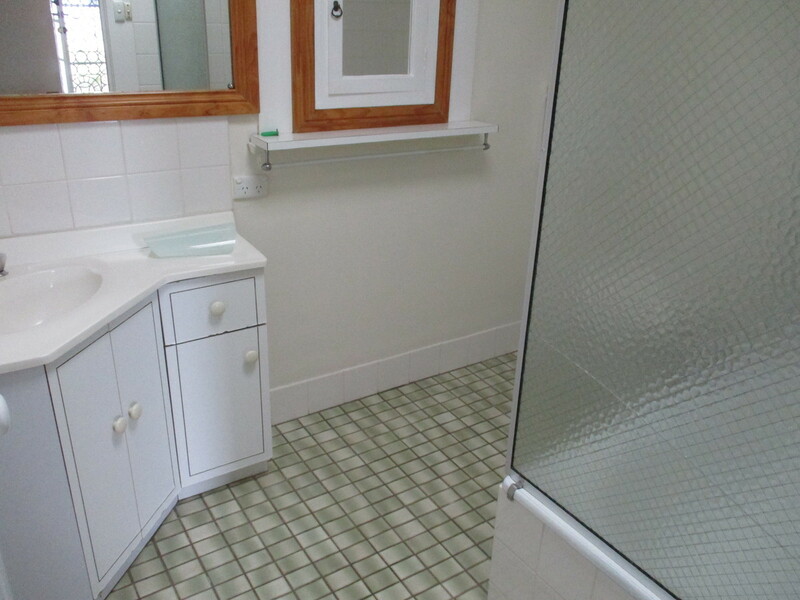 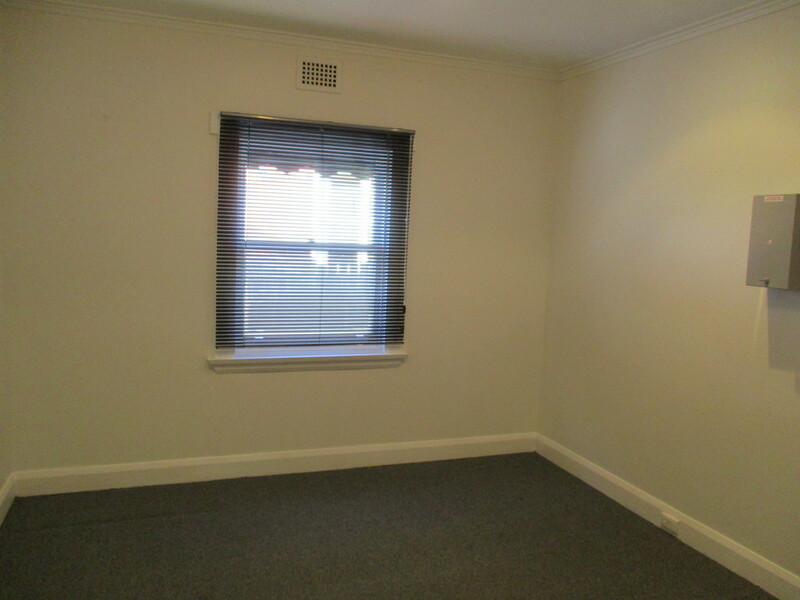 Close to local schools, shopping and medical centres and only a 10 minute drive to the CBD.